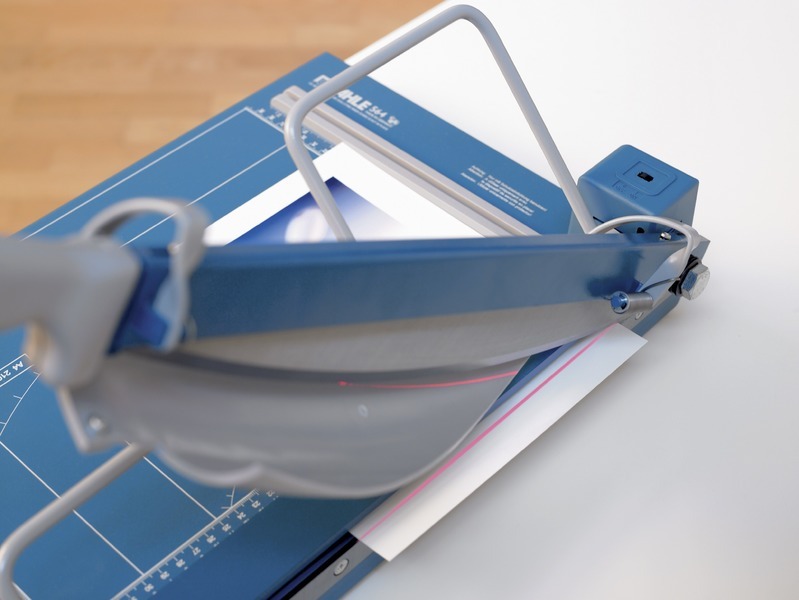 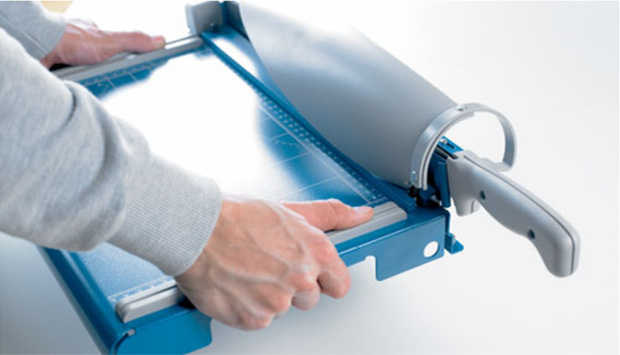 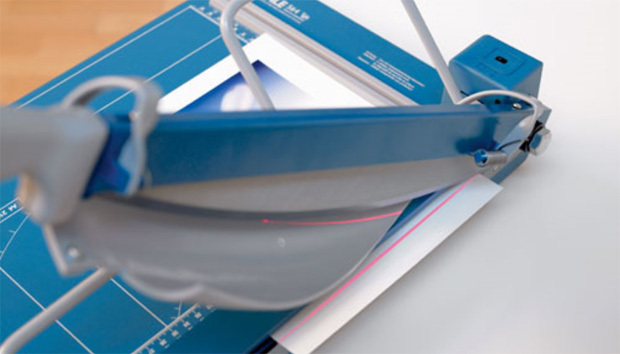 The Dahle 564 Premium Guillotine with Laser Guide paper cutter is one of the safest, most accurate trimmers ever developed. 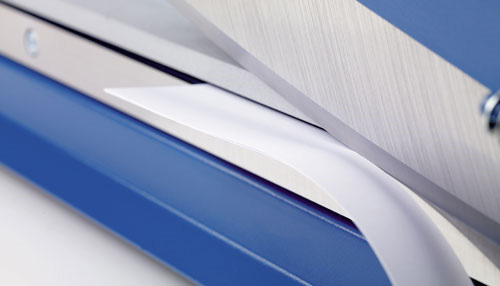 Fingers are shielded by a revolutionary safety guard that rotates around the self-sharpening blade for complete protection. 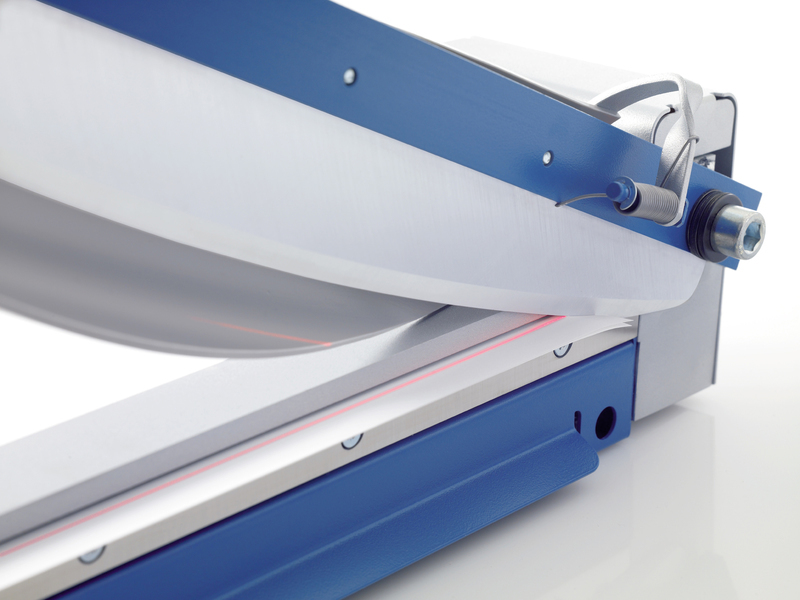 The laser guide illuminates the entire length of the cut line, showing exactly where the cut will be. 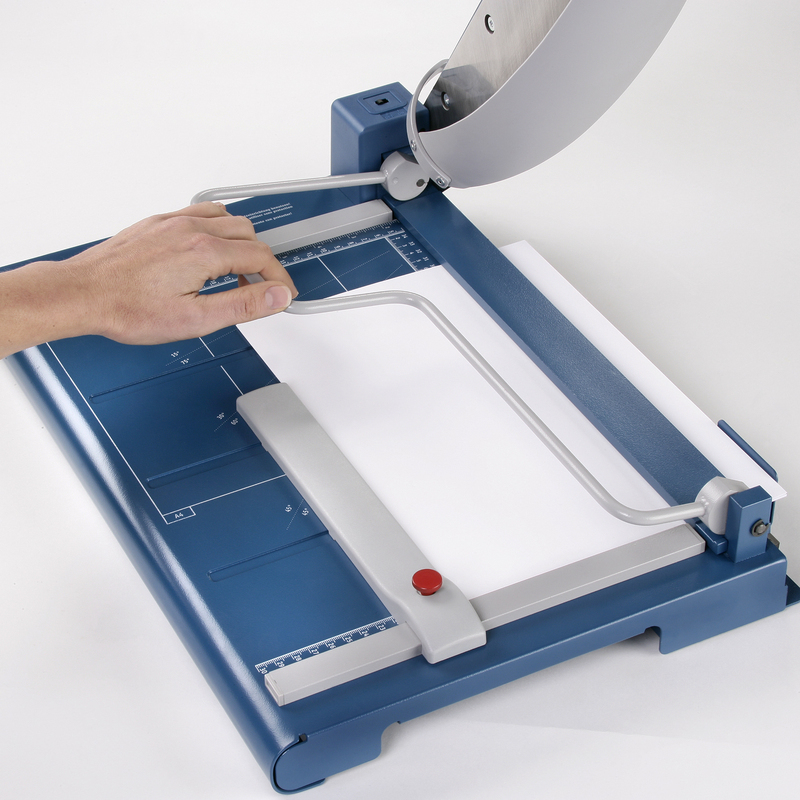 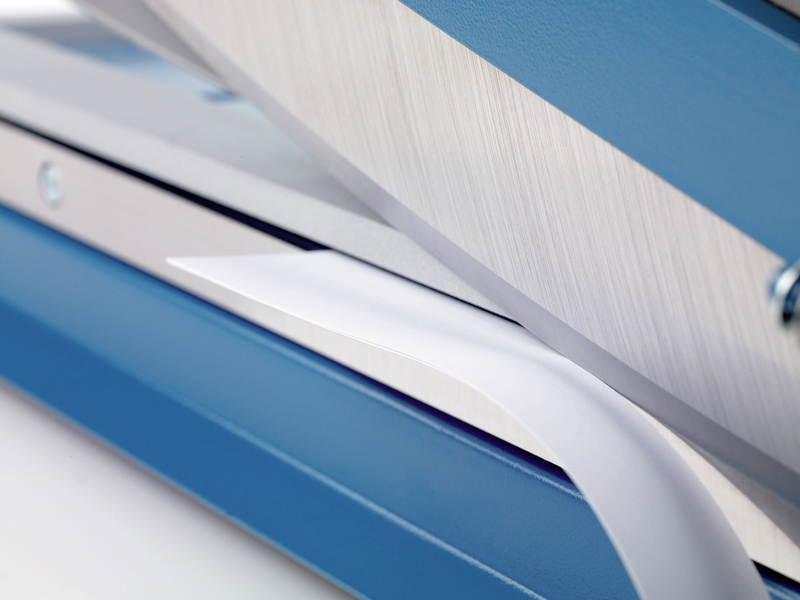 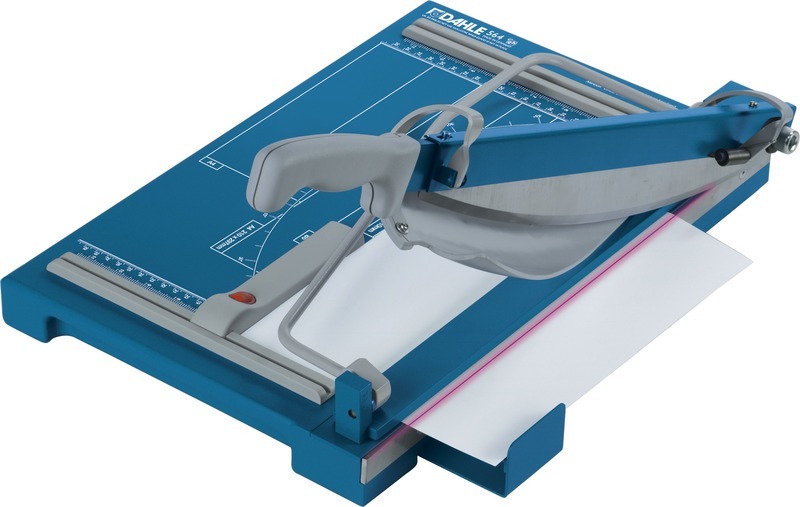 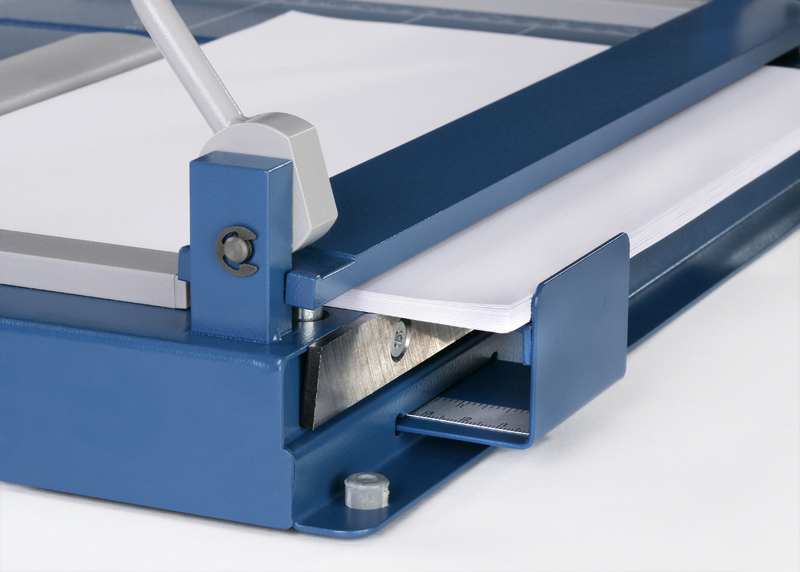 The Dahle 564 Premium Guillotine is a commercial grade, high capacity cutter with a cut length of 14 1/8” and capable of cutting up to 40 sheets of standard paper at a time. 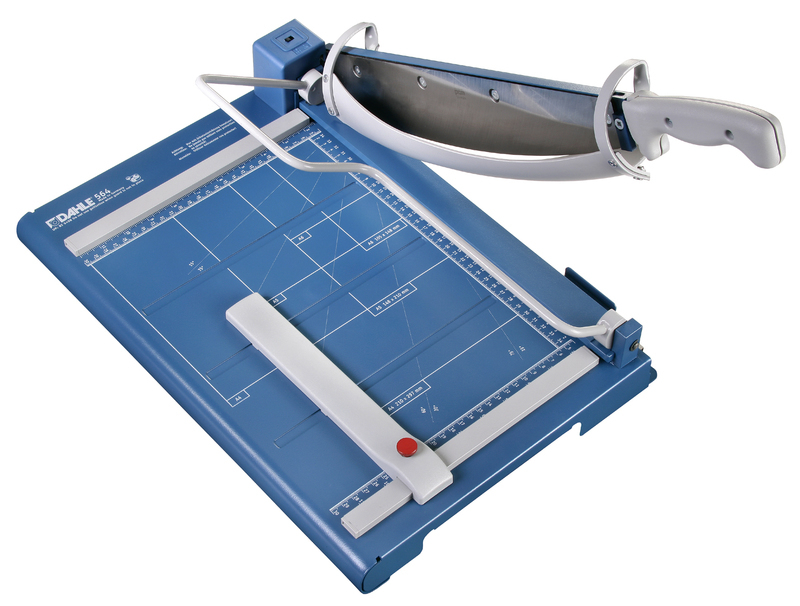 27.5" x 17" x 7"